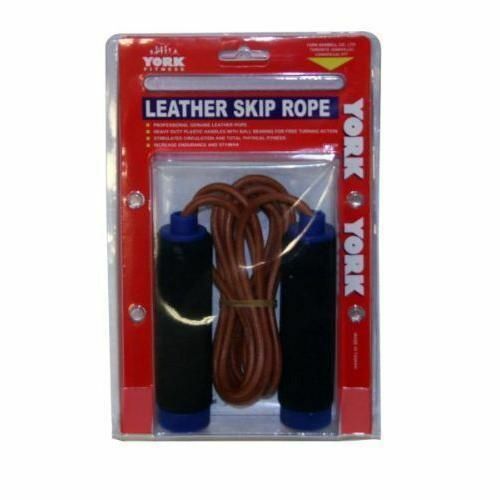 The York Heavy Duty Leather Skipping Rope is a highly resilient, quality jump rope designed to last. Skipping and the use of skipping ropes is a great and fun way to improve your cardiovascular fitness and also tone and develop the whole body. for submitting product review about York Leather Skipping Rope.